Sheriff Seeley joined the Greene County Sheriff’s Office in 1984. Beginning his career as a deputy, he advanced through civil service testing to the rank of Sergeant and later to the rank of Lieutenant. He was elected Sheriff in 2007 and began his first four-year term in January 2008. He is the first Deputy in Greene County history to work his way through the ranks to Sheriff. During his first year in office Sheriff Seeley established the department’s first 24-hour patrol; created a Crime Scene Investigation Unit, Dive Team, ATV Patrol and Snowmobile Patrol; and obtained numerous vehicles and patrol equipment through the use of grants. All of these advancements were achieved while still working below budget and without added costs to taxpayers. 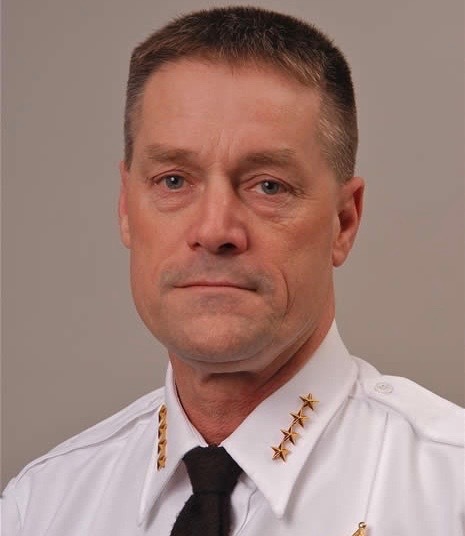 Sheriff Seeley is committed to the advancement of the Sheriff’s Office through continuous training of deputies and jail personnel, constantly updating technology and working hand-in-hand with other law enforcement agencies to provide the most professional service to the residents of Greene County. A lifelong resident of Greene County and a dedicated family man, he resides in the town of Greenville with his wife Sandra and son Matthew.